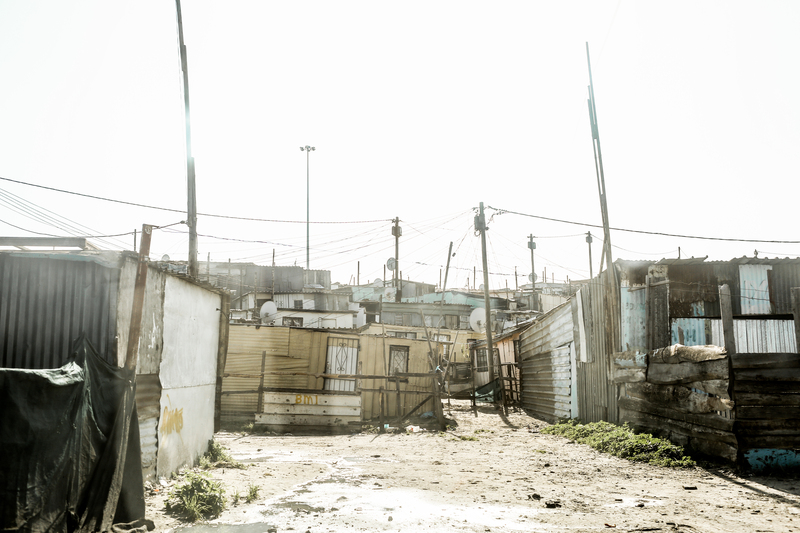 Our community in Khayelitsha is afflicted by the largest HIV/Aids epidemic in the world, an increasing number of orphaned/vulnerable children, and an unemployment that stands at a staggering 54.1% or higher. Click to see (Our Community). The vision of Baphumelele is to provide a temporary shelter for vulnerable/orphaned children and young adults with chronic diseases and HIV/Aids, and to provide skills development for the unemployed, early childhood care, alleviation of poverty, and healthcare information to the community in Khayelitsha and surroundings, so that the lives of everyone we touch can become more productive and accepted individuals who make a difference within society. 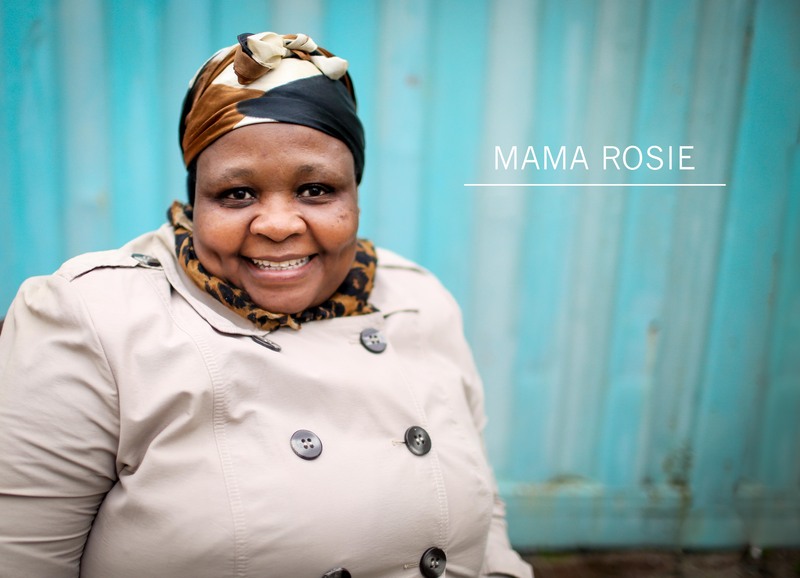 In 1989, Rosalia Mashale “Mama Rosie” to those around her, a trained primary school teacher, moved from the Eastern Cape toKhayelitsha in the Western Cape Province. Rosie was disturbed to see young children going through the rubbish dump in search for food while their parents were away during the day, either at work or in search of work. She responded by taking children into her home, and together with a group of women from the community, began looking after these unsupervised children. After the first week, 36 children had joined their charge. The name given to this project was Baphumelele (pronounced: ba-poo-meh-leh-leh), a Xhosa word meaning “you have progressed”. From these humble beginnings Baphumelele Educare Centre was founded. Today the centre is an established community crèche and Grade R (preschool) caring for roughly 250 children aged three months to six years. While the Educare Centre had developed a reputation for looking after children, Rosie also felt a calling to reach out to orphaned children in the community. To that end, Baphumelele Children’s Home was created as a place of safety for abandoned, abused, neglected or orphaned children, many of whom have been affected by the HIV/Aids pandemic or have HIV/Aids themselves. Mama Rosie is a visionary paradigm-shifter whose leadership and vision continue to grow and shape Baphumelele today. CAREGIVERS AND STAFF // We are is blessed with diligent caregivers, support staff members (including cooks, cleaning/laundry and groundskeepers), and full-time social workers. These employees receive compensation for their work, albeit at a very minimal level. Caregivers receive training to handle everyday situations in the home, as well as some health care training, which is vitally important when dealing with so many infants and toddlers. Caregivers work in shifts so the children are supervised at all times. SEMI-PERMANENT AND TEMPORARY VOLUNTEERS // Baphumelele has been fortunate enough to have a handful of full-time, semi-permanent volunteers join the staff. They have supported the Baphumelele in numerous ways, such as lending accounting expertise to the management of our books, developing organisational systems, coordinating volunteers and visitors, assisting caregivers with trips to clinics and hospitals, and managing various projects. . . . . . . .We are also privileged to work with both individuals and small groups who contribute in various ways on a short-term basis. Temporary volunteers come to us from the local community and from abroad. Some are able to offer a few months of service, whilst others will visit for only a few days. outreach effort is labeled a “community-based project” for a very good reason! Community volunteers are an important part of the landscape at Baphumelele and we rely on them to work hand-in-hand with our permanent staff. Many thanks for all your interest and support – without you, we would not be where we are today.